Vancouver is a popular add-on to a ski holiday in Whistler and from Vancouver, you have several city tours or day tours to Victoria to choose from. We work with smaller tour companies to bring you a more personalised experience. 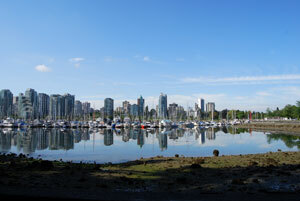 Listed opposite are a selection of winter tours and activities to choose from which depart out of Vancouver. Please contact us for more information on any of these winter tours.